We are a small eco-tourism community living on about 6 acres of beach and lagoon-front land adjacent to the John Obey fishing village on the Freetown peninsula, Sierra Leone. Our mission is to build a model sustainable community, provide an unforgettable West African beach holiday and help change the perception of Sierra Leone into one that reflects the reality – a beautiful, safe and captivating country. 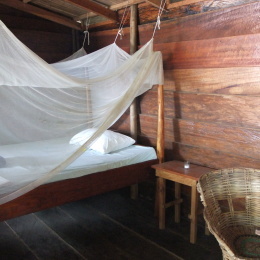 We have several types of accommodation at Tribewanted John Obey; all come with bedding, mosquito nets and towels. Enjoy the peace and cool breeze in a private beach bungalow overlooking the lagoon. Open air bucket-showers only a few steps from your front-door. When you stay at Tribewanted John Obey, you make what you can of your time; every day is different. 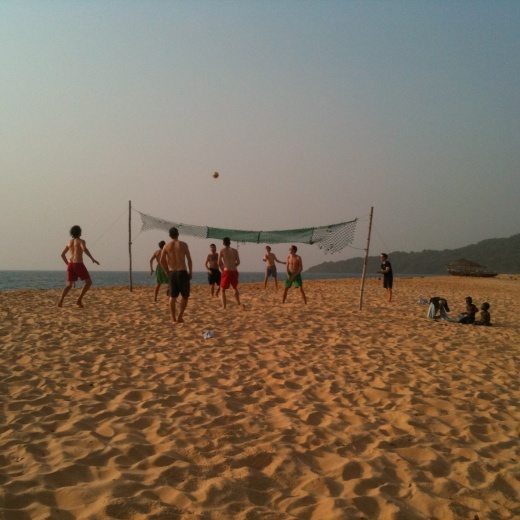 There are no set programmes, by the hour at least, but there is always something going on - fishing, canoeing, cooking, trekking, snorkeling, volleyball, beach football, school trips and more. The huts were great and the staff were so friendly. 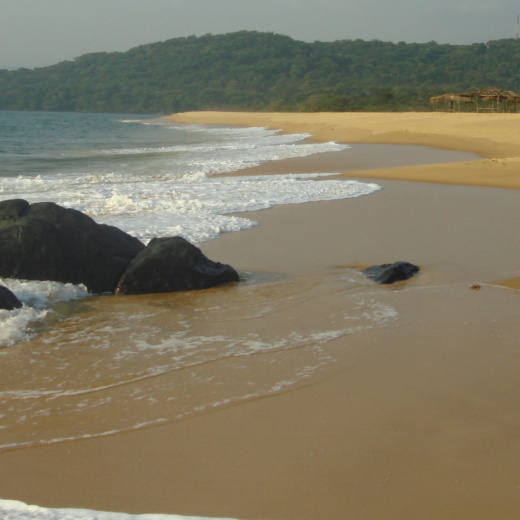 Amazing beaches to be recommend to everyone who visits Sierra Leone.